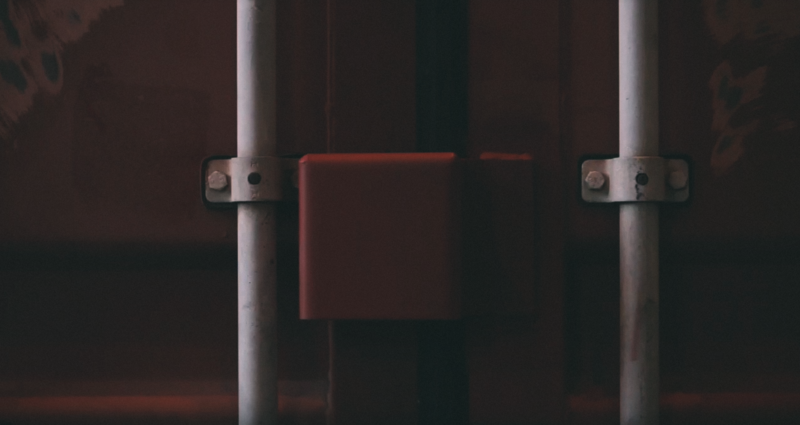 Shipping containers are generally designed to be airtight because they traverse large expanses of water over long periods of time. That makes perfect sense, right? Of course! But what many of us don’t know is that they also require proper ventilation to increase airflow; and the more airtight the container is, the more airflow is required. Why add a vent to something that’s meant to be airtight? Well, increased airflow helps reduce heat, deadly exhaust fumes and odours, while preventing rust, moisture build-up and mould. All this ultimately protects your container and its contents from potentially serious damage. There are a few ways to get that valuable airflow into your container and they will differ depending on the intended use. The cheapest, fastest and most common way to add adequate ventilation is to fit it with a slotted or louvered vent. 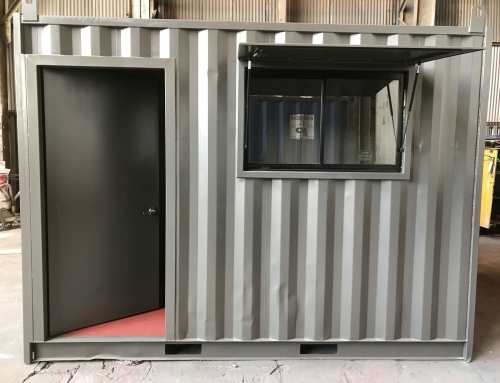 What’s more, installing shipping container vents in pairs, on opposite sides, is the best option: one vent on the top left panel and the other on the top right panel on opposite corners. This will allow for optimal airflow. But for maximum ventilation, we always recommend to install a whirly bird on your container’s roof. Line up the vent assembly on the outside of where you want it to go. Trace around the steel tubing of the vent with the black marker. Put on your safety gear and use your angle grinder to cut the vent opening. Create a perfect square for your vent to fit into by ensuring the edges are straight. Grind off the paint around the vent opening. Insert the vent into the square opening and line it up flush with the wall panel, using your ball hammer to ensure it is securely fitted. Put on your welding gloves and mask and, from the outside, weld the vent frame in place. Follow the same procedure from the inside of the shipping container. Use your Caulking gun and silicon to seal the vent frame from the inside of the shipping container. As you can see, adding vents are essential in order to increase the airflow of your shipping container, ultimately helping you protect the container and its contents from serious damage. 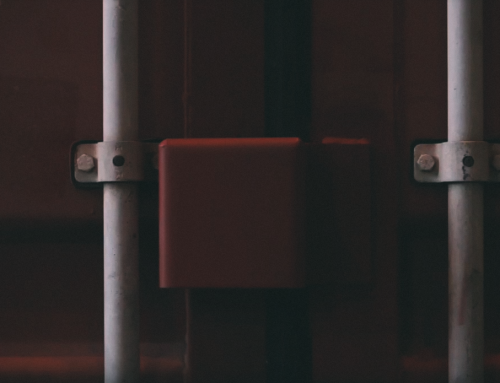 If you want to ensure your container has proper ventilation while maintaining its integrity, but don’t have the expertise to follow our 9 steps yourself, don’t worry! 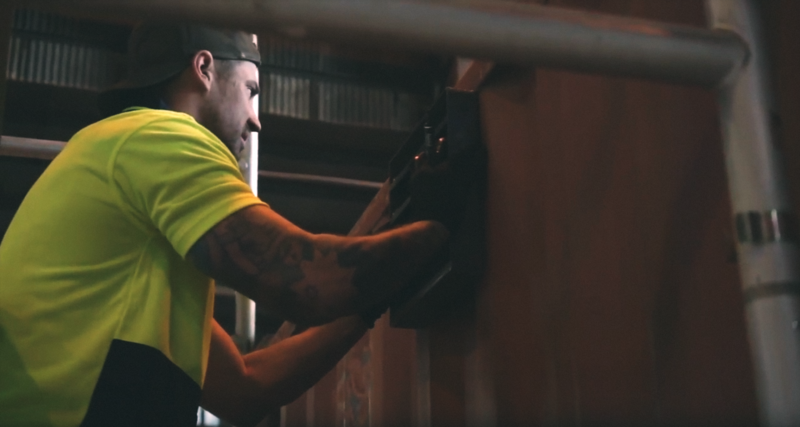 We can help install your vents, supply any parts and panels you need, as well as provide you with a wide range of modification services suited to your needs. Get in touch with us today for more information.